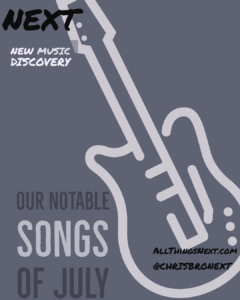 It’s our notable songs of the month. A Review. A look back. A re-discovery. A remembrance. A…well, you get it. Please, tell me you get it. Like what you hear? Share it on social media. Thanks for listening. Enjoy it all. 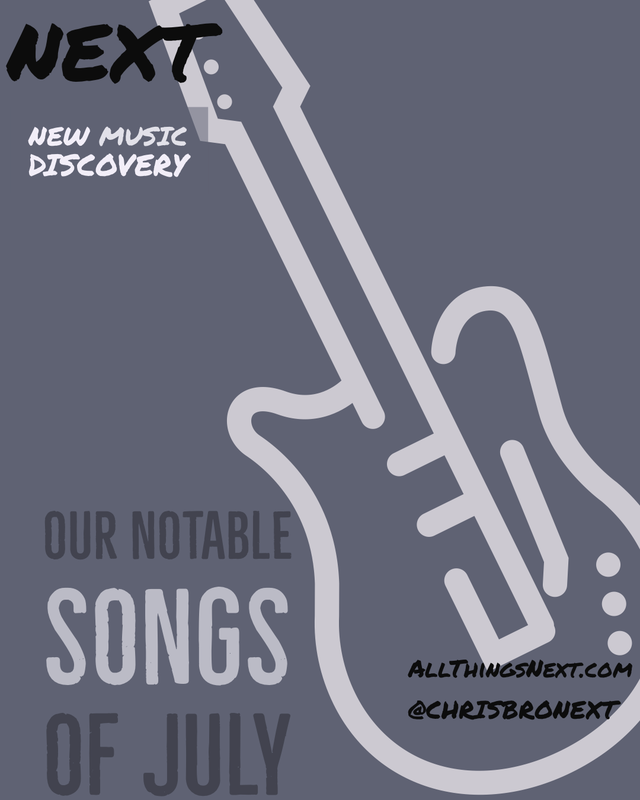 Another terrific month of new music!